The Park: Of the three, this is regarded as the least demanding. 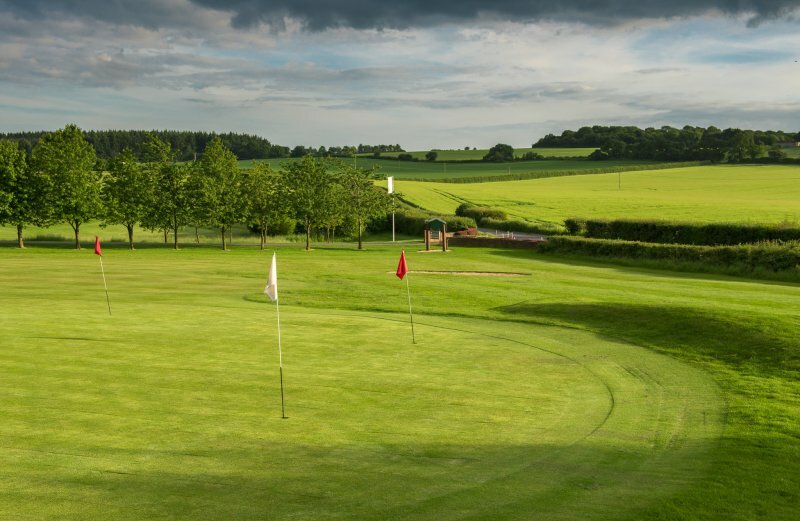 The 9th is the signature hole, a short downhill par 4 that requires an accurate long iron tee shot followed by a solid pitch to a green protected by two lakes. The Woods: Arguably the toughest of the club's three nines. 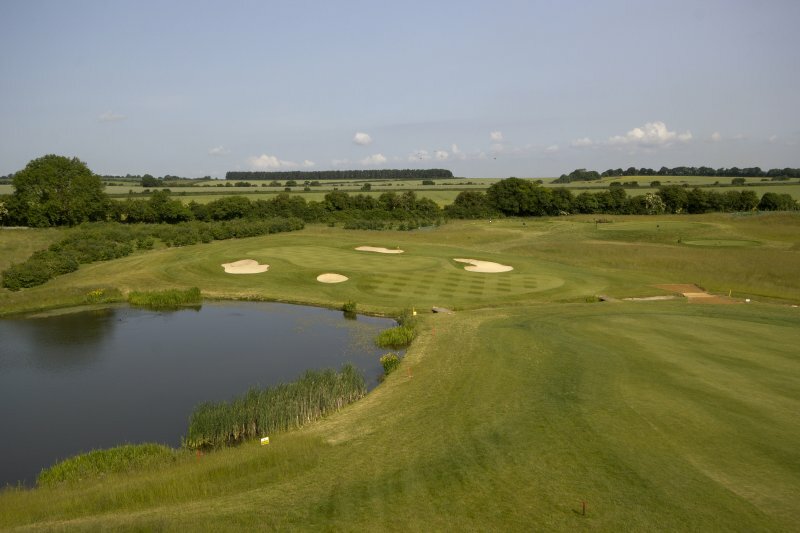 The signature hole is the 11th, a testing dogleg left where your tee shot drops into a chasm before you, with the second shot requiring an accurate pitch over water. Steady nerves are required, but this is an enjoyable hole. 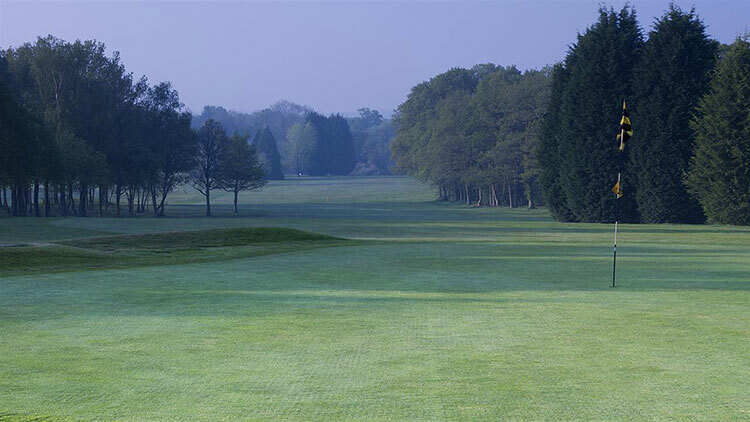 The Lakes: As the name implies, water is the key feature of this 9 hole loop. 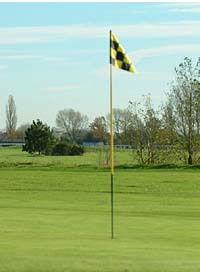 Five of the nine holes bring the wet stuff into play. 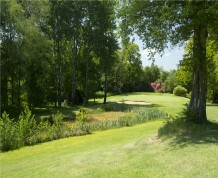 The 21st is a long par 3 requiring an accurate long iron over the water to reach a well guarded green. 8 miles North of Basingstoke on A339. 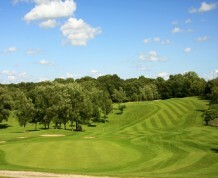 Enjoy your golf break in our stunning luxury 40 bedroom hotel with 27 hole golf course. 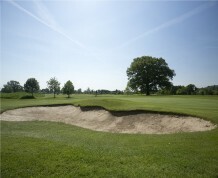 Free parking, Wi-Fi available throughout the hotel and preferred resident green fees. Our hotel provides guests with bright and spacious rooms elegantly furnished to the highest standards. Each room offers en-suite facilities with power showers along with luxury designer toiletries for your convenience. Bedrooms are fully air conditioned with tea and coffee facilities and flat-screen TV's. 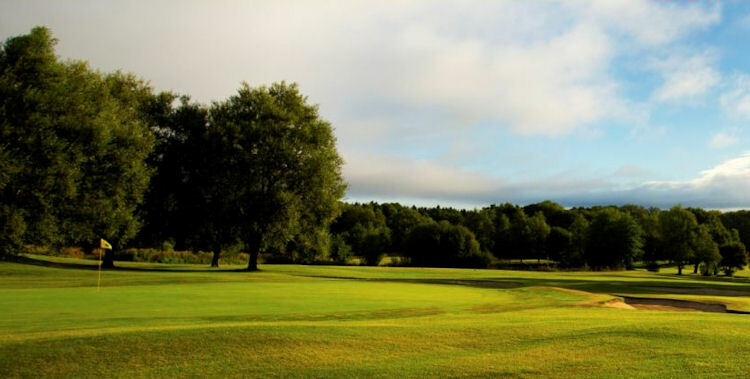 Sandford Springs is the perfect destination for a Golf Day or a Corporate Day, boasting 3 varying loops of nine holes the Woods, the Lakes and the Parks. 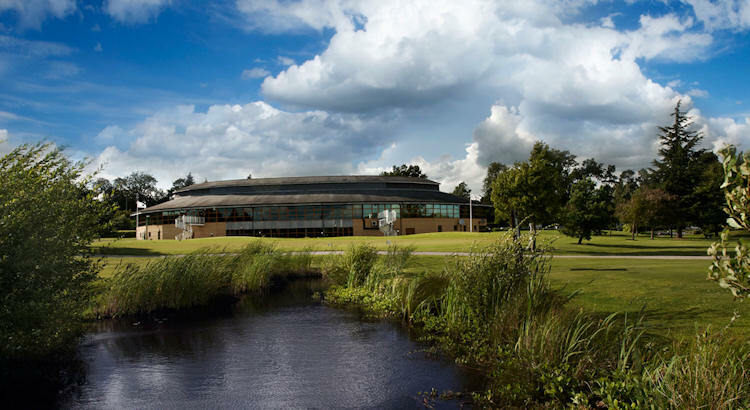 Catering is offered in our fully refurbished club house in either the Sandford Lounge for smaller golf days or the Garden Lounge for golf days of up to 140 people.